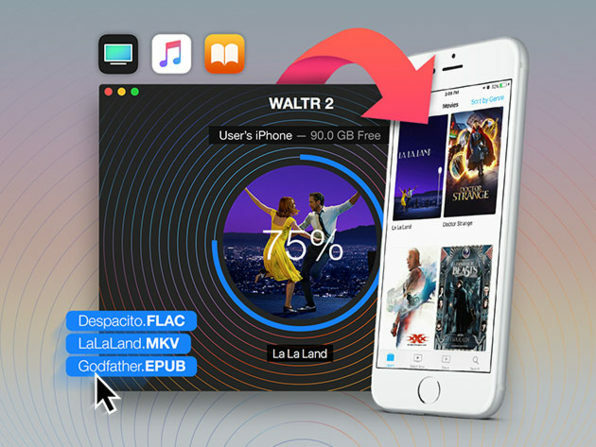 We have a deal for you on WALTR 2 for Mac. This software allows you to wirelessly transfer music, videos, PDFs, Epub files and ringtones to your iPhone without using iTunes. It’s $19.95 through us, half off retail.